Here’s one of our new line of Pirate style jewelry for when you feel like getting dressed up for Gasparilla, Mardi Gras events or a special “Pirate Invasion”. Plan for your event early to ensure you have the items in a timely manner. 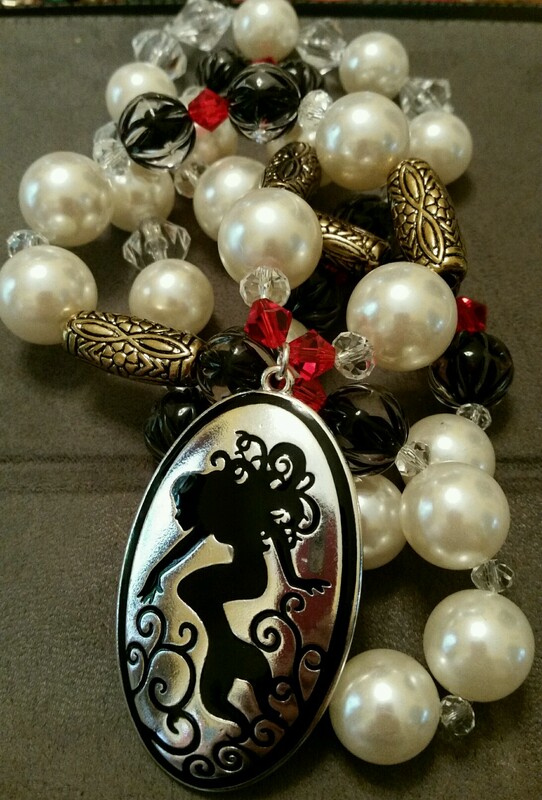 More items to come, necklaces are $25.00 for specialty items.